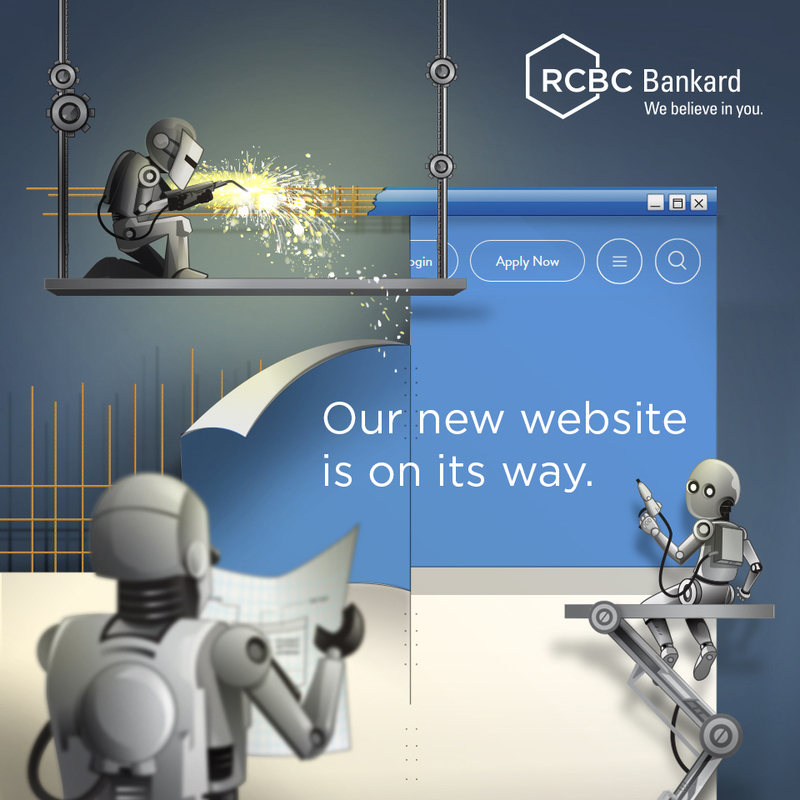 By now, you may have already received your EMV chip-enabled RCBC Bankard. For enhanced security, please use this and discontinue using your magnetic stripe-only card. Kindly note that your old non-EMV, magnetic stripe-only card can only be used until February 28, 2018. If you have not received your EMV chip-enabled card, please call our Customer Service at 888-1-888.